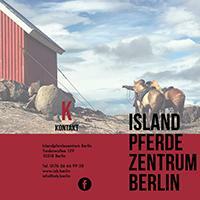 Flyer design for the Icelandic Horse Center Berlin IZB. 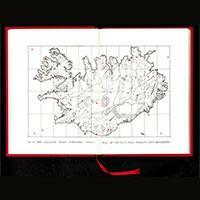 Come visit IZB during the Icelandic World Championships 2019 ! The artsave container spent a wonderful 2015 summer at Tungulending. Look for us next summer ! IPV CH Chronicle out now ! 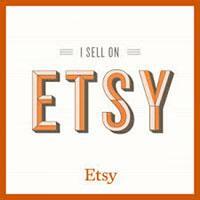 The entire PICTURINGS collection is now available @ Etsy Online. Take a look ! Sometimes attention should be paid to the absence of everything. 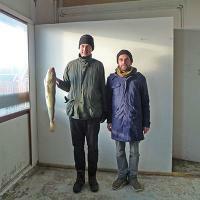 Our Artist Residency Program is now online on the website of the Zurich University of the Arts. What do you want us to do ? Við viljum bjóða ykkur að skoða það sem við höfum verið að gera hér síðustu viku hér á Húsavík í verbúð 3. Föstudaginn 18. október, klukkan 16. Veitingar í boði. Hlökkum til að sjá ykkur. 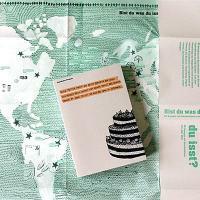 The (cook)book of our swiss youth project Bist du was du isst? is now finished. We are very excited ! 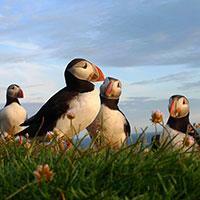 Our Látrabjarg and Þeistareykir postcards are now on sale at the Húsavík Whale Museum Shop. Final winner ! 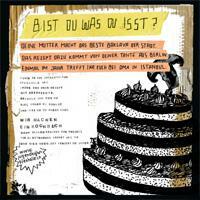 Our youth project Bist du was du isst? 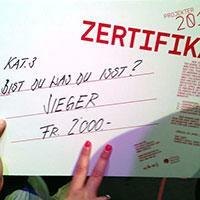 takes first place in the 2013 Projekter competition. 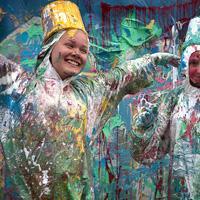 We are very excited and congratulate all the participants ! Supranational Center of Nothingness goes to Iceland. 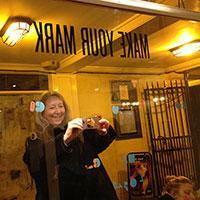 We will be back May 1, 2013.
participation. 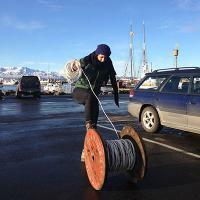 The Tsunami Project with the art students from Borgarhólsskóli is finished. artsave published in Practices of Experimentation, Research and Teaching in the Arts Today, Zurich University of the Arts. 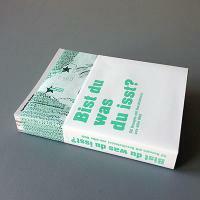 Compiled and with a foreword by Christoph Brunner and Giaco Schiesser and various essays. 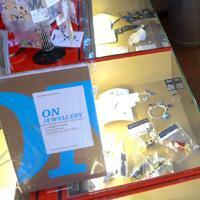 PICTURINGS will be on sale at the Bellerive Museum Shop during the exhibition Entfesselt – Schmuck ohne Grenzen. Opening May 10, 2012 at 19h. 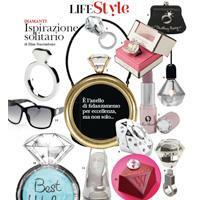 SHARING Bling featured in the March 2012 issue of Vogue Sposa Italy. 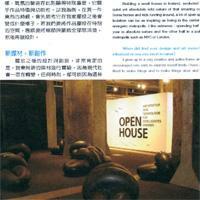 March 10, 2012: Bamarang projects is featuring a fancy bowls sales campaign on their platform. 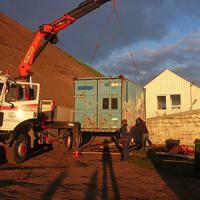 Phase 1 of the artsave container competition is completed. Here is a preview of the Tsunami Project. 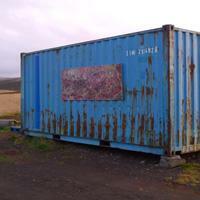 In spring 2012, the Husavik Borgarhólsskóli art students will create a full scale Tsunami directly on the container. For further research, artsave has moved north. 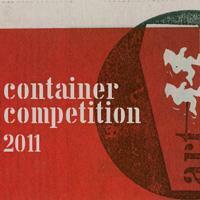 From July – November 2011, artsave is holding a container competition and invites all kids and students from the Húsavík, Mývatn and Akureyri area to participate. From April 12-17, 2011 ready to wear chair is on exhibition at Designersblock Milano 2011 as part of the Fuori Salone / Salone del Mobile Milano 2011. 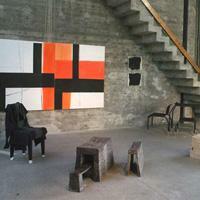 Ventura Lambrate Light Space, Via Privata Oslavia 8, Milano. 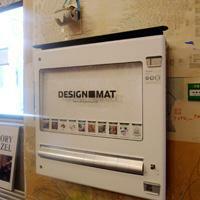 PICTURINGS are on vending machine sale at designomat. 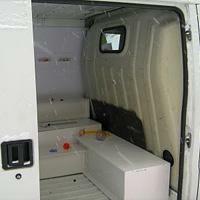 For vending machine locations in Zurich and Winterthur check online. 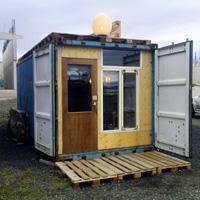 From December 28, 2010 – January 7th, 2011, we check on the artsave container at the Reykjavik harbour winter location and meet with organisations and artists for possible future collaboration. 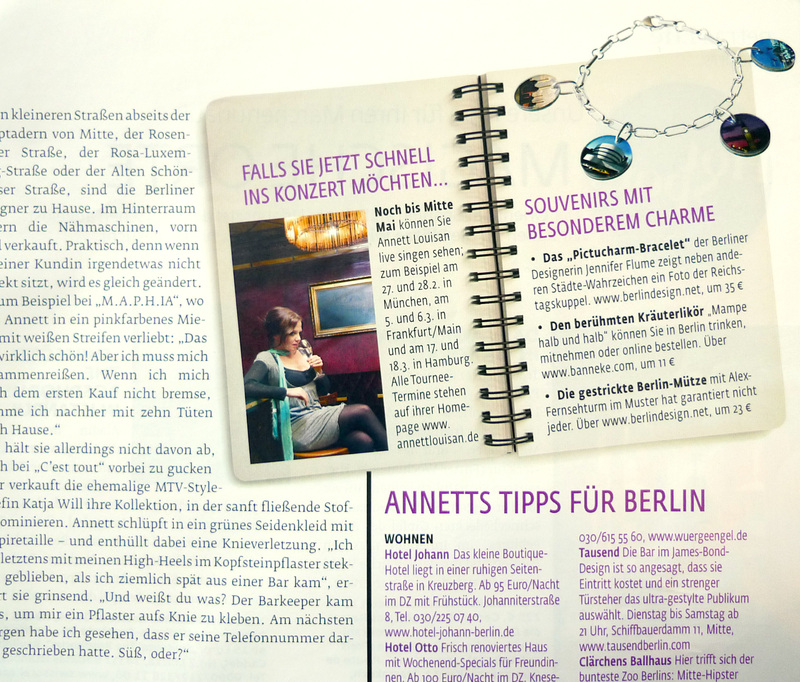 Reto Ganz from November 22 – December 6, 2010. Förrlibuckstrasse 62, 8005 Zürich. ACHTUNG – FRISCH GESTRICKT! at the Textile Museum St. Gallen. 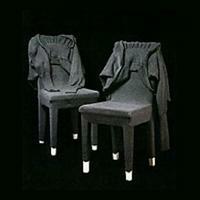 Two ready to wear chairs are part of the exhibition and are featured on the cover of the exhibition catalogue. 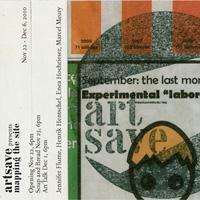 artsave is a nomadic research laboratory. 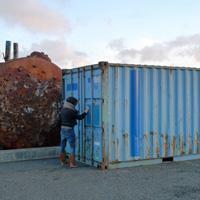 For the pilot project from July – November 2010, artsave installs a mobile container at the Reykjavik harbour to investigate and infiltrate the city and provoke encounters with the people for future actions. 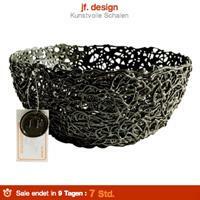 From March – July 2010, PICTURINGS and fancyBowls are on sale in the exhibition DESIGN FROM BERLIN presented by berlindesign.net in the Deutsche Bank Trendshop Berlin. SHARING featured in the November 2009 issue of Maxi Magazine. 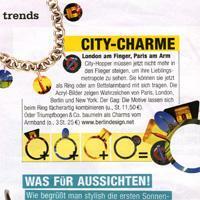 PICTURINGS featured in the October 2009 issue of Glamour Magazine Italy. PICTURINGS featured in the August 2009 issue of Petra Magazine. 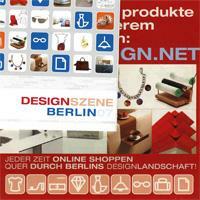 From June 3 – 9, 2009 PICTURINGS are presented and sold at DMY Shop in the Arena Berlin at the DMY INTERNATIONAL DESIGN FESTIVAL. 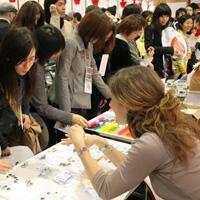 In the festival’s central exhibition, the DMY Shop is the gallery and marketplace of the festival. 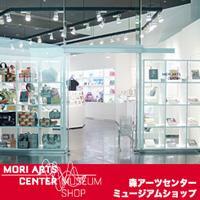 The shop offers individual pieces from the exhibition and selected design items from all over the globe. From January 19-25, 2009 jf.design presents S3 SOFA TABLE with designspotter at IMM Cologne as part of [D³] Design Talents. 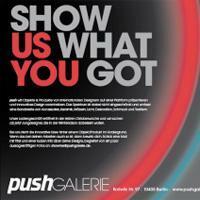 selected PICTURINGS are available at pushGALERIE Berlin. Featured in the issue October 2008 issue of Joy Magazine. 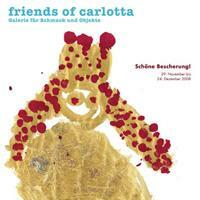 From April 1 – December 31, 2008 PICTURINGS are available at Friends of Carlotta, Galerie für Schmuck und Objekte. 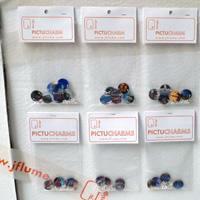 “Ready to Wear Chair” & “Collect memories” … PICTURINGS is a series of individual photo jewelry. Following the designboom mart tokyo, PICTURINGS are on sale at the Mori Modern Arts Museum Shop starting January 2008.
jf.design exhibits PICTURINGS, READY TO WEAR CHAIR and S3 SOFA TABLE. 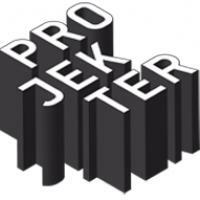 The projects are part of the Newcomer Platform. As part of the cultural program of 100%design tokyo, designboom is hosting a group exhibition of international design, the designboom mart tokyo. 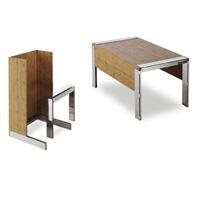 Buy design souvenirs and limited editions directly from the designers. 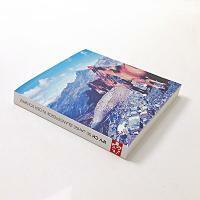 Featuring Toyko as new PICTURING City – sold out completely. 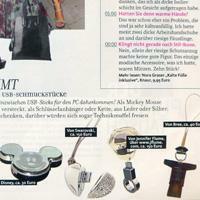 On May 10, 2007 the MoMA Design Store launches DESTINATION: BERLIN, a MoMA exclusive product collection spotlighting Berlin’s young and dynamic design scene. 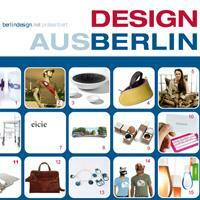 Over 80 products of 20 Berlin Designers are on sale in the MoMa Design Store. “Destination: Berlin” is the store’s biggest sales exhibition so far. 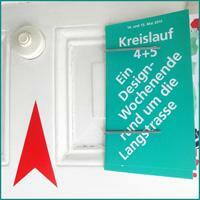 Developed with the participation of KW Institute for Contemporary Art, Create Berlin, berlinomat and Berlin Partner. 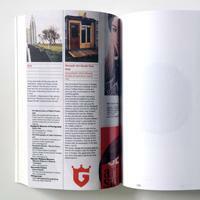 As of May 2007, PICTURINGS are available at saus&braus. The store represents a stage for 70 labels between fashion, jewellery, bags and apartment accessories. PICTURINGS , Ready to wear chair and SITCITY featured in the April 2007 issue of DPI Magazine. 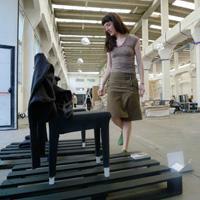 From October 31st – November 5th, 2006 SITCITY and ready to wear chair are on exhibition at Tokyo Designers Week. 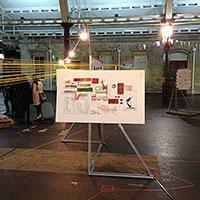 On show in the container exhibition by DMY Berlin. Starting June 2006, ready to wear chair is on exhibition with Galerie Stefanie Seidl at Atelierhaus Hermann Rosa, Munich. PICTURINGS featured in the May 2006 issue of TIP Magazine. 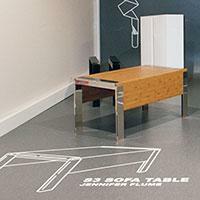 Presenting S3 SOFA TABLE at the Salone Satellite 2006 during the Milan Furniture Fair with Next Stop (Jennifer Flume, Nils Frederking, Nikiforos Maragos).